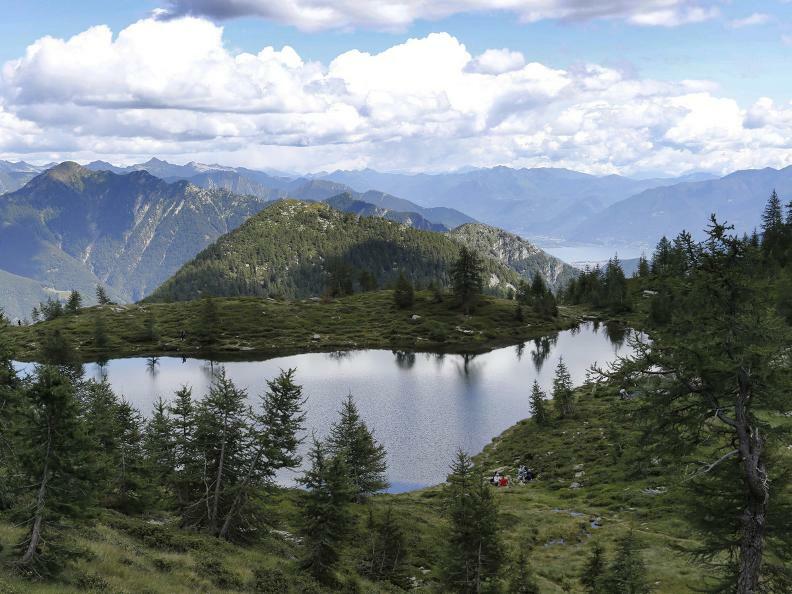 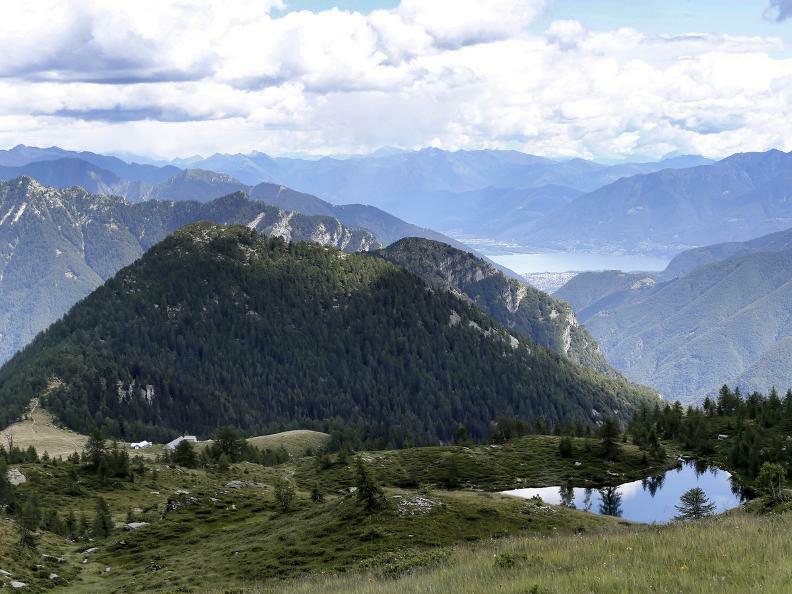 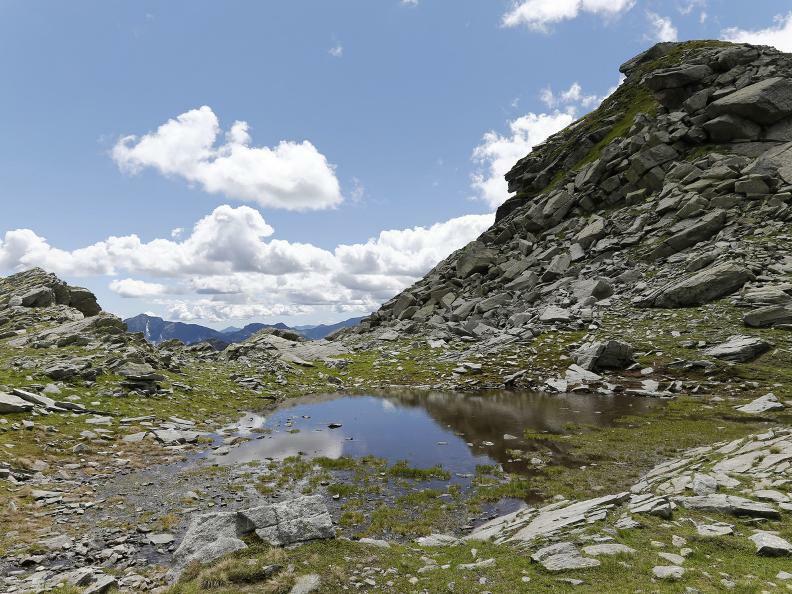 The Locarnese National Park Project south-north Trekking dei Fiori leads from the subtropical vegetation of the Brissago Islands to the High Alpine mountain world of Bosco Gurin. 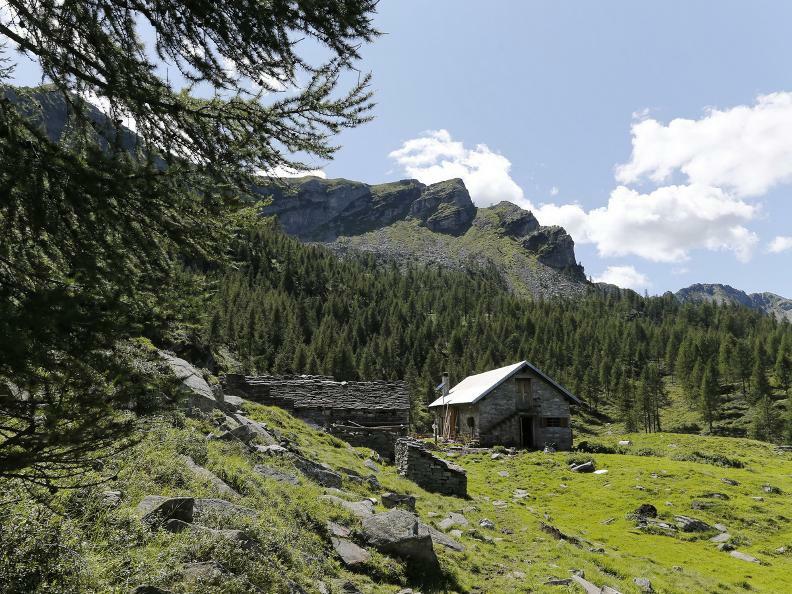 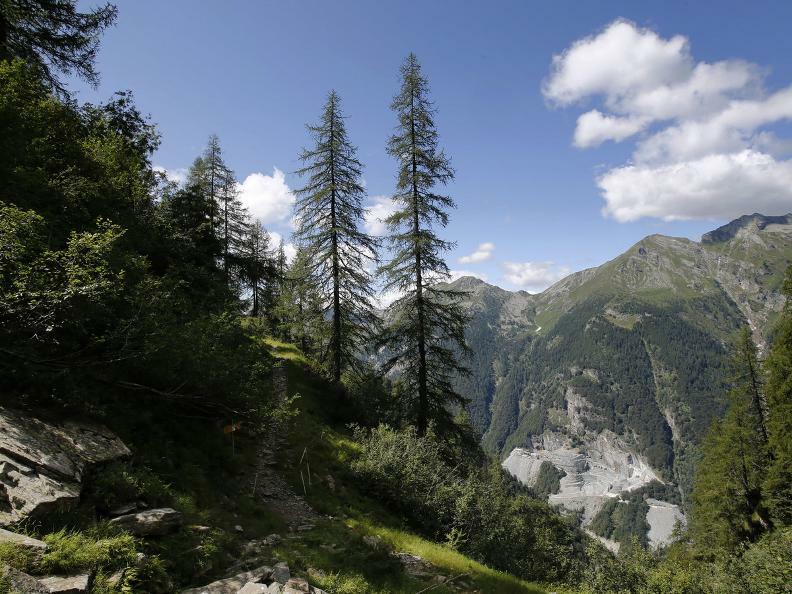 The Trekking dei fiori, a new 5-day experience within the local nature and culture, spans the entire region of the Locarnese National Park Project, going from a subtropical climate to the alpine climate. 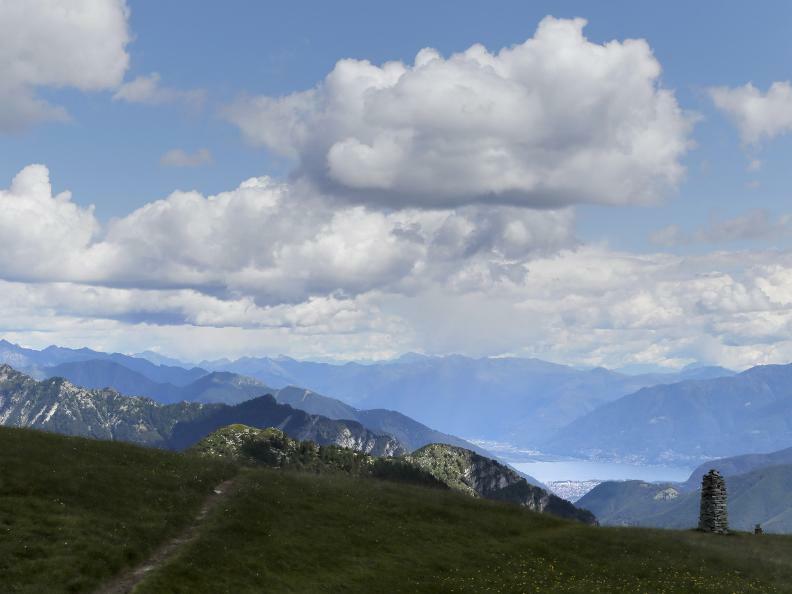 Along the 35km route, you will encounter the Lake Maggiore and the Brissago Islands, then you will touch Mount Ghiridone s summit. 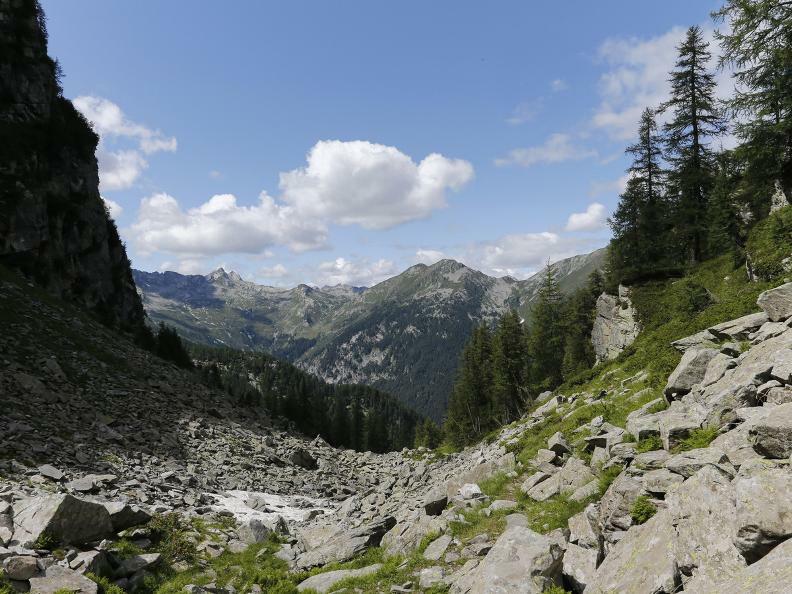 You will follow this trekking route towards picturesque villages in the Centovalli, scattered along the historic Market Road, and in the Onsernone Valley, stopping in the suggestive Bagni di Craveggia on Italian territory. 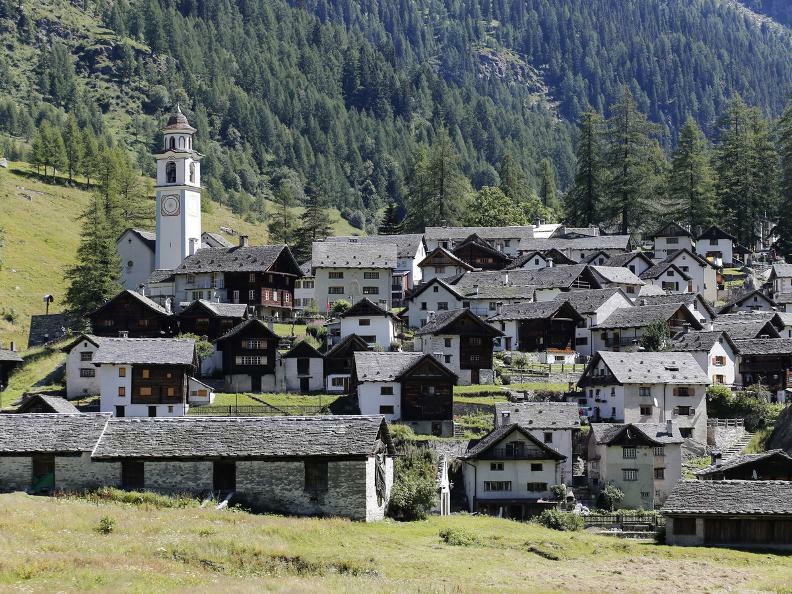 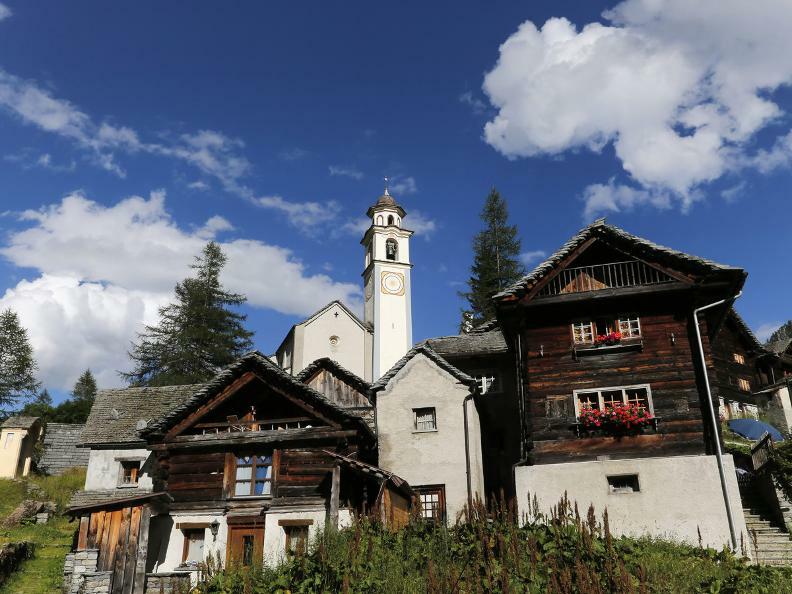 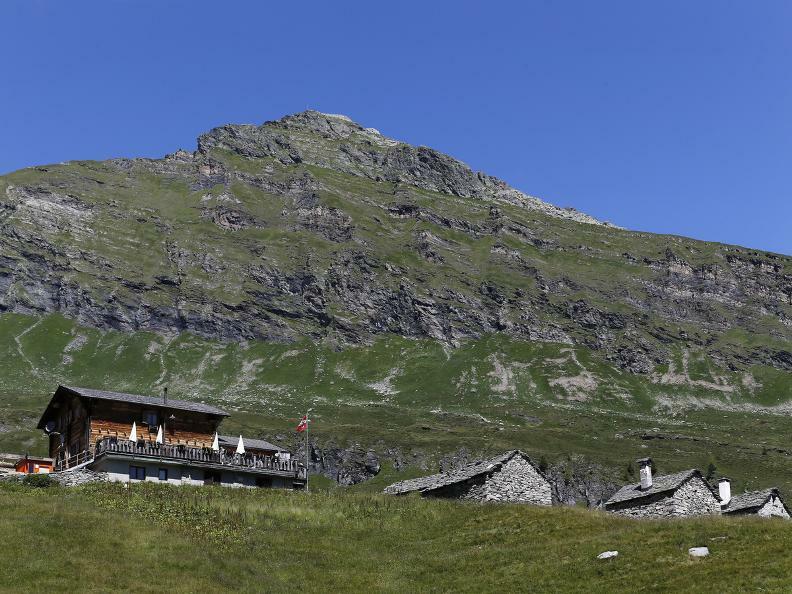 Finally, through some mountain pastures, you will arrive at Bosco Gurin, the only Walser village in Ticino.